Since the outstanding success of his New Zealand athletes Snell, Halberg, and Magee at the 1960 Rome Olympics, Arthur Lydiard's name has been synonymous with the best training methods used by the world's top middle- and long-distance runners. His training plans precipitated an athletic revolution, stressing physiological conditioning as a prerequisite to sporting effort and long-duration, even-pace running at a strong speed as the means of achieving success. 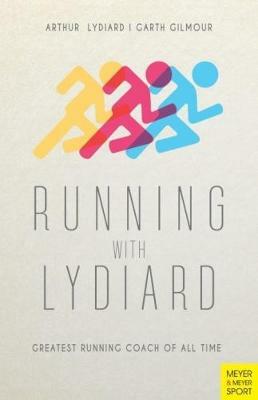 Arthur Lydiard instructed runners and coaches in Finland, Mexico, Venezuela, Denmark, Japan, the United States, and New Zealand for more than 50 years and had continued to experiment and refine his methods.Running with Lydiard contains expanded information on exercise physiology, diet, injury prevention and cure, discussion of Lydiard's methods, and revised training schedules.